What Are Some Of The Problems Of Buying A Foreclosed Home? 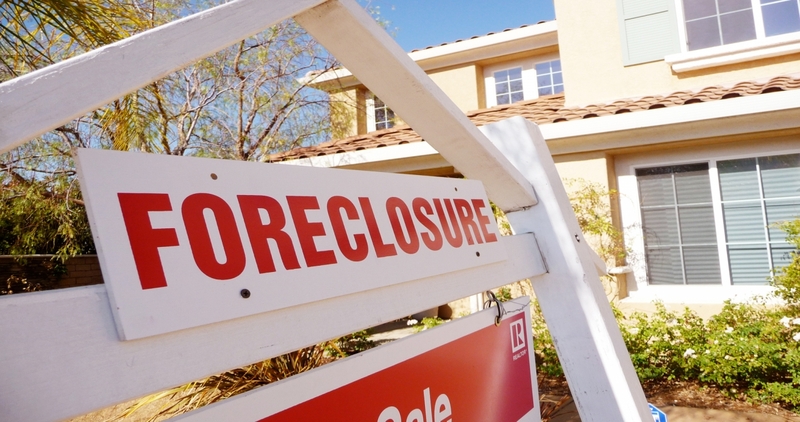 Recently, there has been high demand for foreclosed homes and for a good reason. They are said to command low prices, which makes it a possibility for many people to own a home. Nevertheless, problems may crop up after buying such properties. If you are planning to buy a foreclosed home, first learn the downsides of such a venture, after which you will decide whether it is the best investment option. Properties which have been foreclosed by the bank will have a blanket of dirt and dust, which will take you some time before it can be fit for occupancy. Remember that the previous occupant was moved from the house because they were unable to honor their mortgage payments. Chances are that they also could not afford to engage an expert to do renovations. In addition, they may have made changes to the home, which may be undesirable to you. Unless, you are very careful, you may buy the foreclosed home at an unnecessary high price. Where the electricity had been disconnected, it will be difficult to check the property for problems. For instance, you will not be able to see the condition of the basement, the bathrooms, and other dark rooms. You will end up buying a faulty property at a high price. Since the house has not been occupied for some time; little leaks could have amounted to an infestation of mold. Unrepaired pipes may make the basement and the roof to be damp, which can lead to extensive damage of the property. Moreover, living in a house that is infested with mold can pose health risks for allergy patients. This is a characteristic of most foreclosed homes because the bank does not pay for regular landscaping maintenance. Hence, you are likely to use a lot of money to put the property in shape, which is an added cost. The previous owner might have removed some valuables including doors, fixtures, appliances and the kitchen sink to try to get back to the bank. Moreover, since the foreclosed home, might have been left empty for a prolonged period, thieves could vandalize it. It will be a challenge to get financing using the property, since most lenders consider a foreclosed property inhabitable. Furthermore, if the property appraises lower than the purchase price, it will be hard to secure a loan. Therefore, before you rush in to choose a particular property, get to know whether your potential lenders will find it appealing by it. The bank or the real estate agent may have little or no knowledge on the present condition of the property. This implies that you will have to carry out the research on your own. If you are not careful, you may end up buying a home that will cost you more in maintenance. The demand for foreclosed homes is rising every day. This is because of their ultra low prices, making it easy for those who dream of owning homes to realize their goals. There are pitfalls in this type of venture, but you can overcome them by doing due diligence before buying.